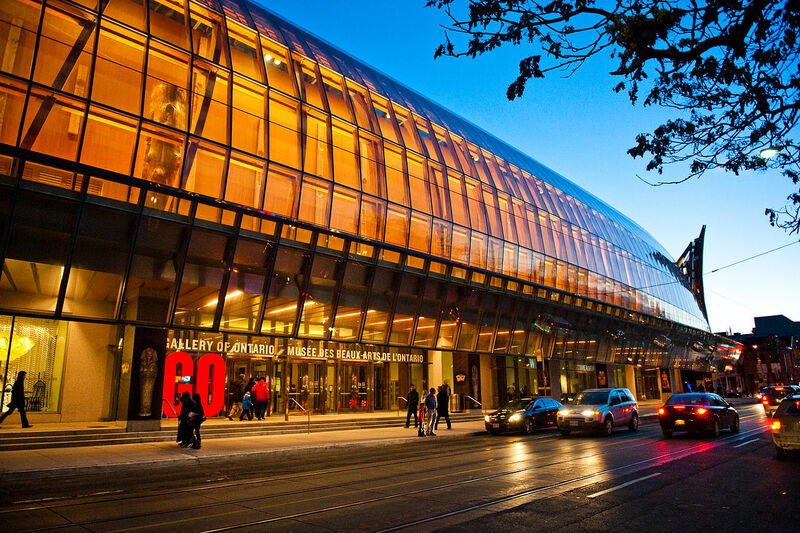 This past weekend, I visited the Art Gallery of Ontario (AGO) to see it’s latest blockbuster exhibition, Impressionism in the Age of Industry. Here is a short review. If you love art, and even if you don’t, chances are, you’ve heard of a group of artists called the Impressionists. The Art Gallery of Ontario’s latest exhibition Impressionism in the Age of Industry has many of them, including Monet and Pissarro. While it’s always nice to see the big names represented, as is often the case, many of the best works in this show are by some of the lesser known of the group. 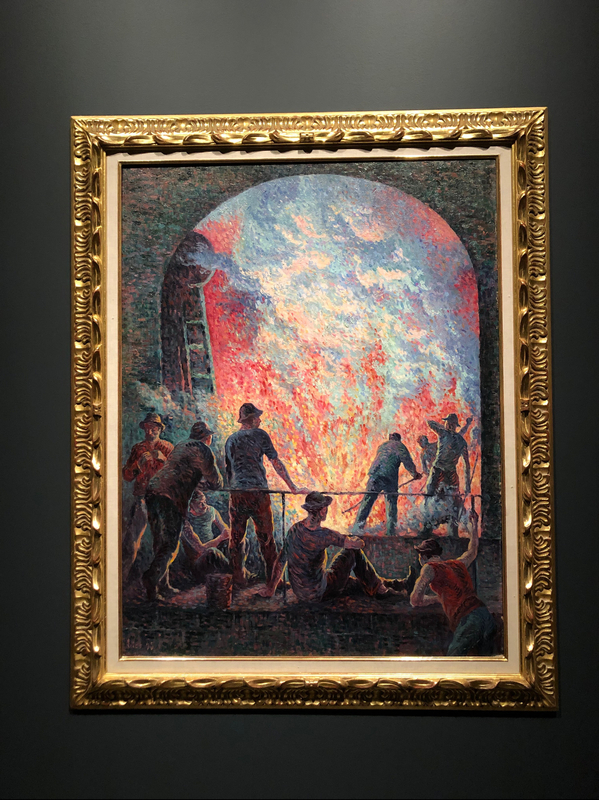 One of my favorite pieces was The Steelworks (pictured above) by Maximilien Luce, and one of my favorite artists was Gustave Caillebotte. He figured prominently in the exhibition, and the selection of his paintings showed a progression from expressionism to realism (he and Manet are probably the most realistic artists of the movement). As for the overall style of the show, what I love most about the Impressionists, is their ability to create work that appears completely different depending upon your proximity to it. Up close, it’s blurry. From afar, it’s very much in focus. All art does this to a degree, but the Impressionists were masters of it. Owing to its subject matter (industrialization), this isn’t the brightest of exhibitions. That said, while the color palette is often dull, the paintings do show the beauty in the mundane, and the common worker is respected, if not revered. All told, this is another solid effort by the Art Gallery of Ontario, and a show worth checking out. Impressionism in the Age of Industry is at the Art Gallery of Ontario until May 5, 2019. I’ve been hibernating most of the winter, but it is time to go see some art. Here are three exhibitions I plan to visit in the coming weeks. I’ll write a review of each as I do. 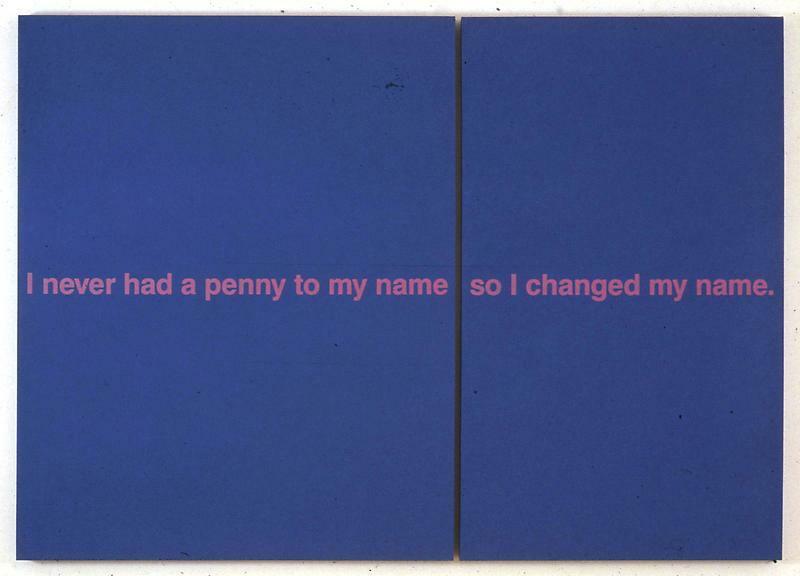 I’m a big fan of Ai Wewei, and loved his last show at the Art Gallery of Ontario. This time, he is bringing his ceramic works to the Gardiner. If you’re still avoiding winter, there’s still lots of time to see this exhibition. Probably the biggest show of the season, this is likely to be it’s most popular as well. Like the show above, this one runs into the spring, so if you’re still in hibernation mode, you’ve got lots of time. I plan on seeing it this weekend. After a lengthy hiatus, the Museum of Contemporary Art opened its doors in September. I’ve been meaning to check it out since then. Hopefully, I’ll make it out there soon. The new space looks awesome.